In general, children resemble their parents . Either to one or to the other. Sometimes they are a perfect blend of both. 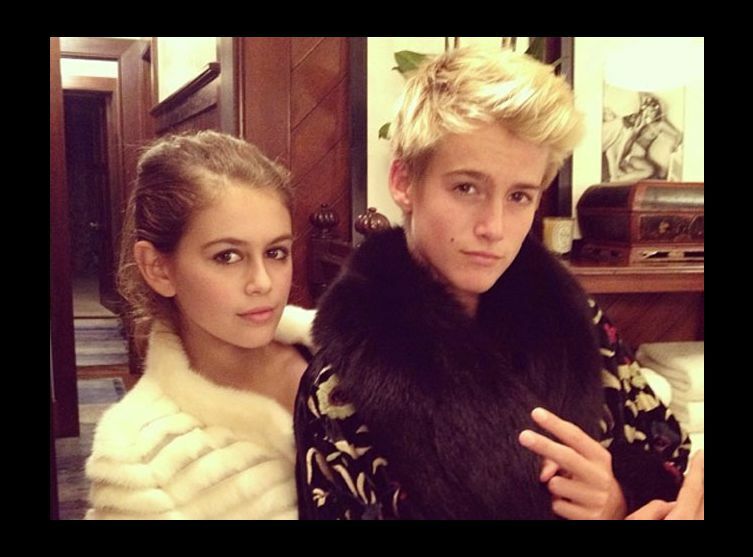 Cindy Crawford posted photos on Instagram of her two toddlers. 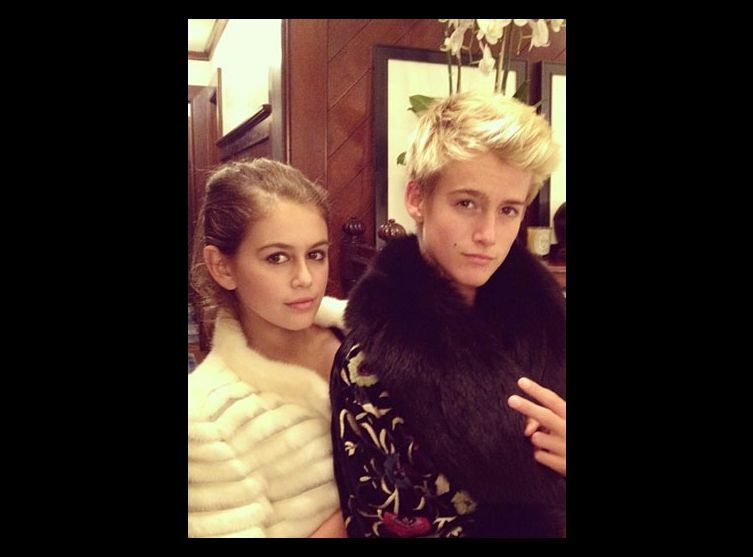 The shock : the cliché, Presley ( 15 years old ) and Kaia ( 13) resemble their mother in a rather impressive way. Apart from the fact that at their age, they already are so glamorous as if they are special PHOTOCOPY of her . Kaia Gerber joined her model mother at the world premiere of Tomorrowland in Los Angeles and it was like looking at a throwback photo. From her hair to her smile, the 13-year old was the spitting image of Cindy during her heyday, and it certainly won’t be long before Kaia starts landing her own modelling campaigns.